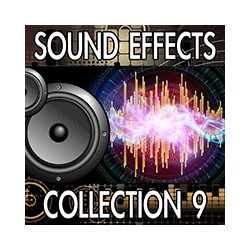 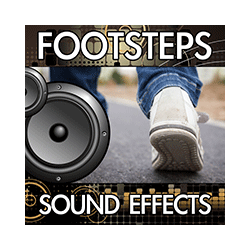 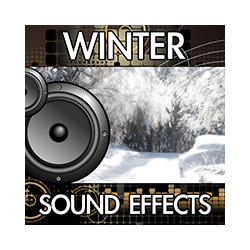 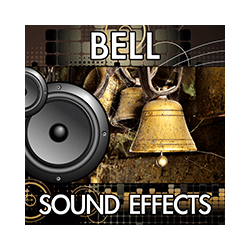 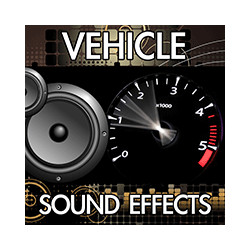 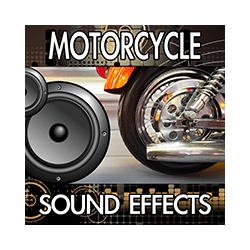 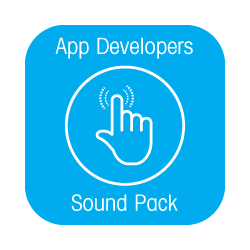 Includes 60 sound effects: Christmas sleigh bells, gift packing and wrapping sounds. 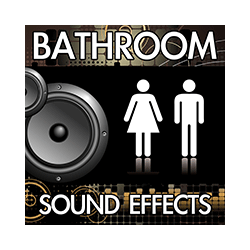 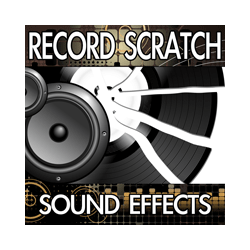 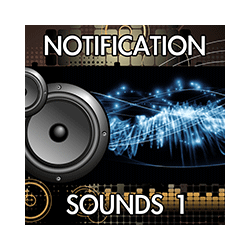 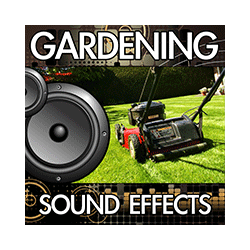 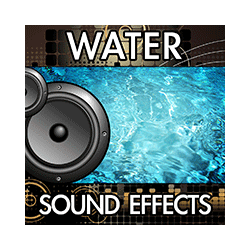 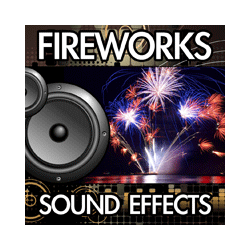 Includes 60 sound effects: Alerts, DJ scratching record, Halloween, buckets and basins, etc. 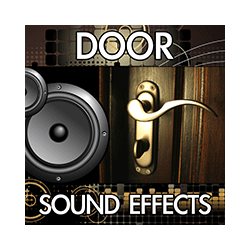 Includes 60 sound effects: Aluminum foil, fridge doors, bag locks and zippers. 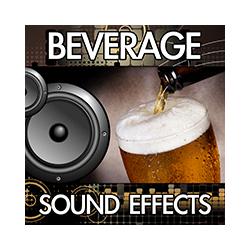 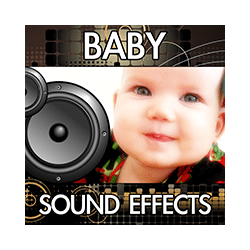 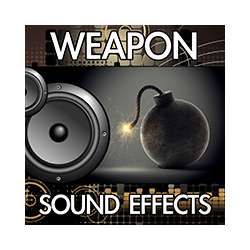 Includes 60 sound effects: Sprays, sweets, pills, glass debris, etc. 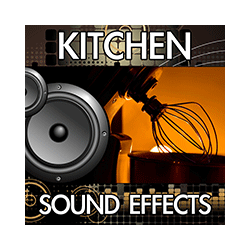 Includes 60 kitchen foley sound effects: Silverware, jar and pot lids, pouring coffee, etc. 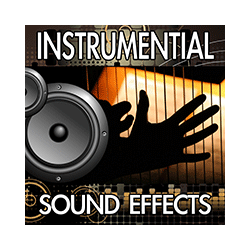 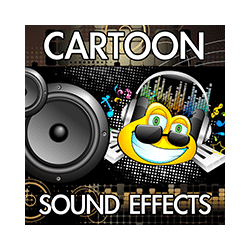 Includes 60 sound effects: Balloon, scissors, darts, tennis, whip, etc. 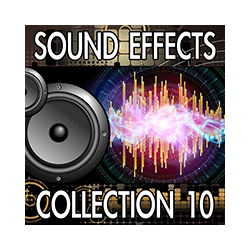 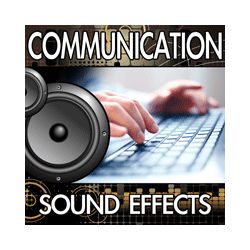 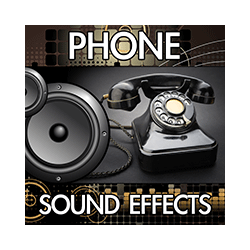 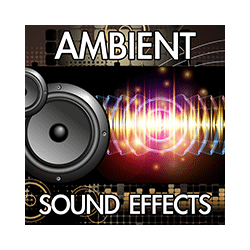 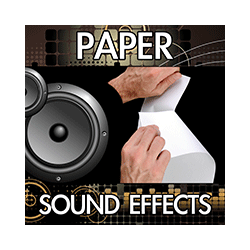 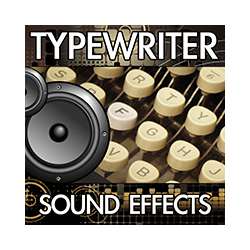 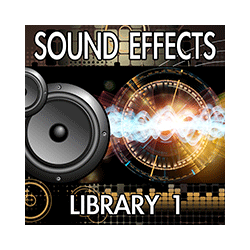 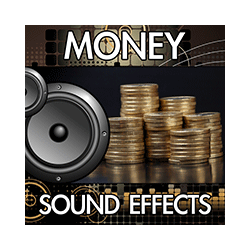 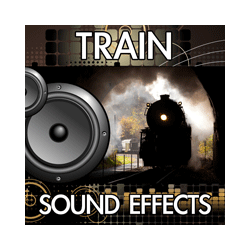 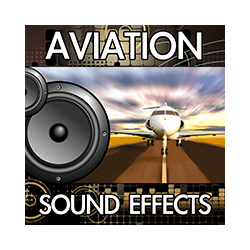 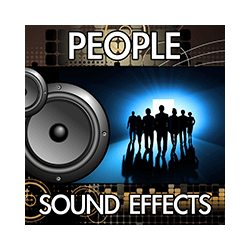 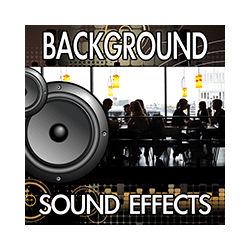 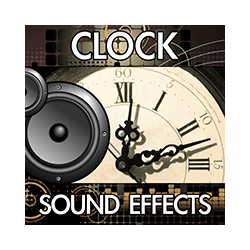 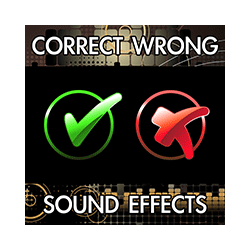 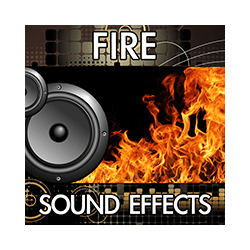 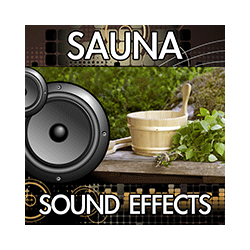 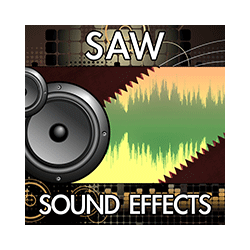 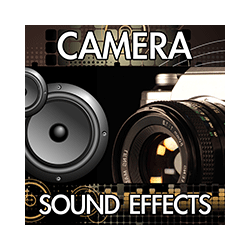 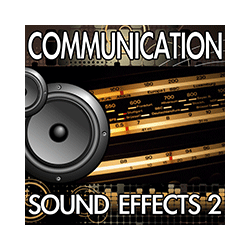 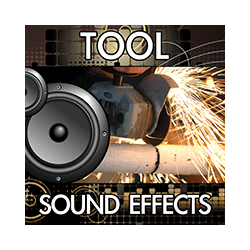 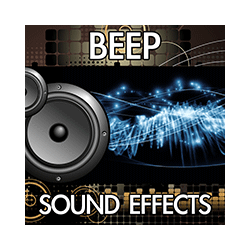 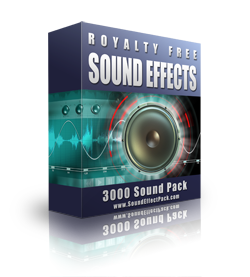 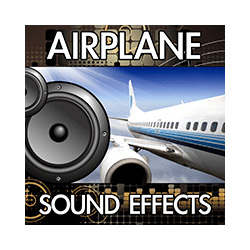 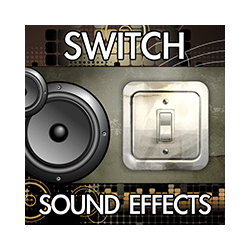 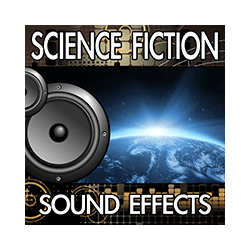 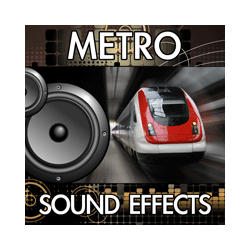 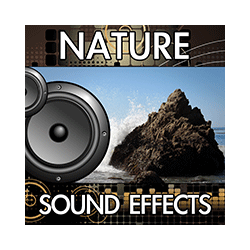 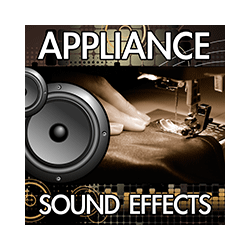 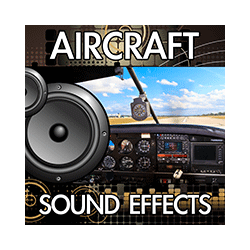 Includes 60 sound effects: Elevators, tape players, machines, etc.